Hi Chinelo hope you are well!! I really would like to learn free hand techniques and was wondering when you will be doing another work shop? 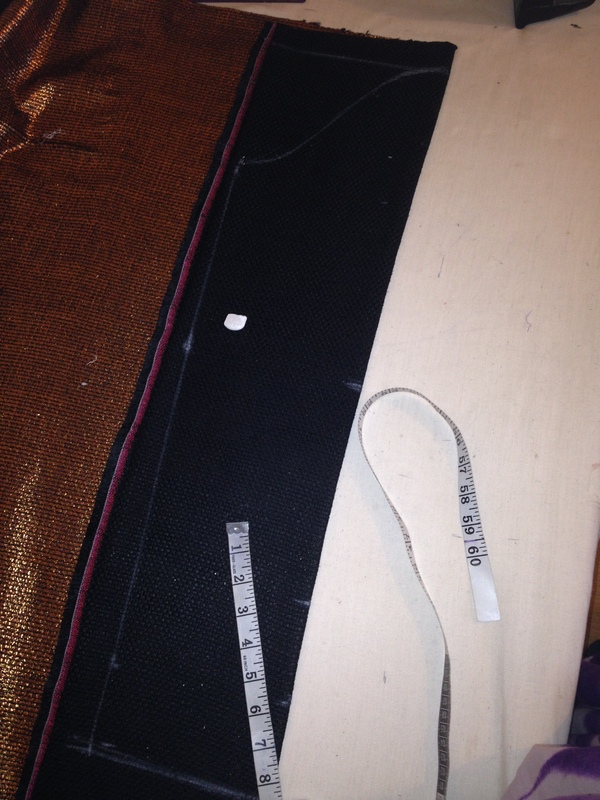 Chinelo, I love your blog and I’m busy watching my recorded episodes of the Sewing Bee, I’m on the quarter finals week! 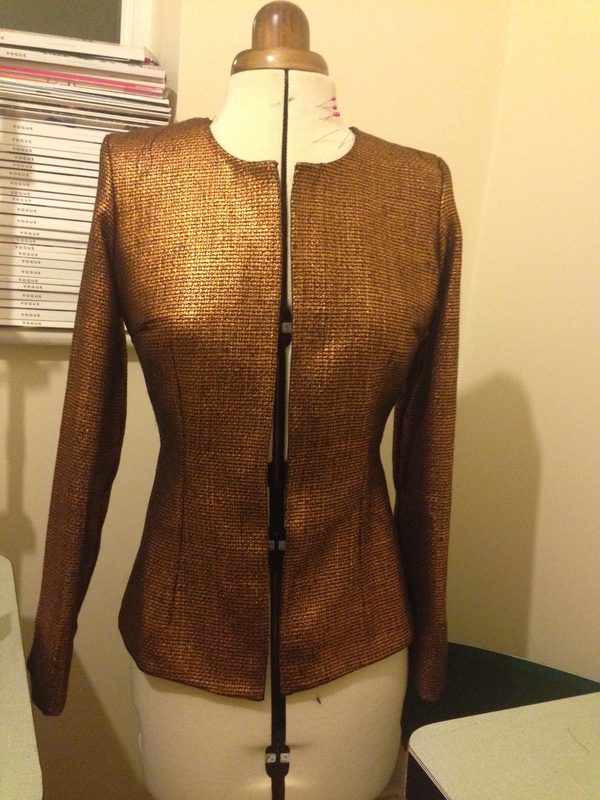 I adore this jacket you’ve made, was it freehand cut? Would you be able to post the instructions on how to make something like this at some point in the future pretty please? I live in Plymouth and would love to come to one of your workshops, but it’s just too far to travel. You have NO idea how useful this is! Thanks so much for sharing this concise guide! This is really good. Happy to see that you are sharing. I learned to sew by making patterns, but just don’t have the time to. So I don’t sew anymore. But you will get me sewing again. I live in the Caribbean and this is how most people do it. But no one tells you how. Please post more vids. Maybe you can have a membership site and we can pay to join so your videos are monetized. Why not? I’m sure all will be happy to support you. Great job. 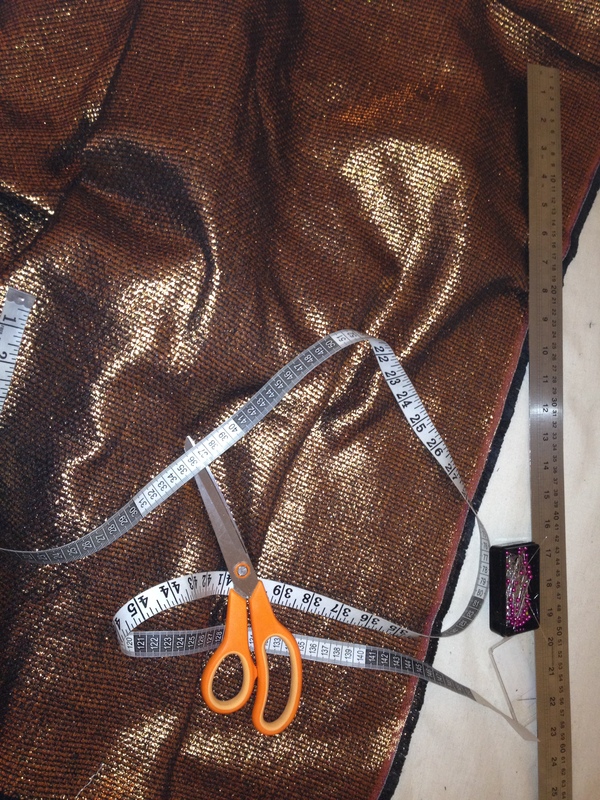 Please can you teach how to measure and cut knee length ball gown. Hi chinelo, pls I dnt understand the measurement of the curve from the top, is it the 6 inches?